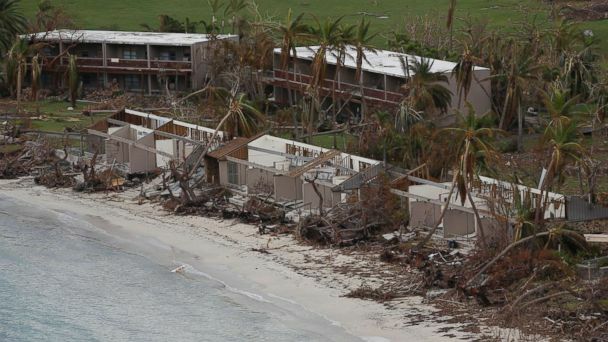 Follow the latest Hurricanes news, videos, and analysis from ABC News. 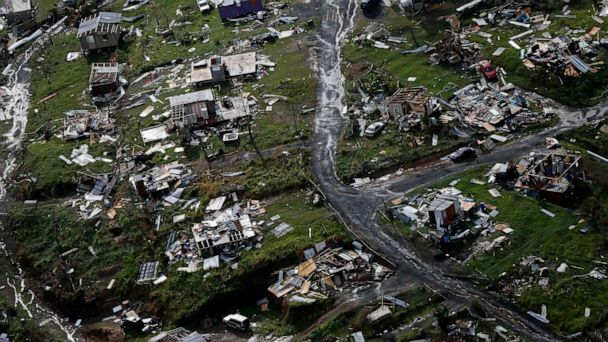 A government watchdog has launched an investigation into potential “interference” in the distribution of millions of dollars in aid money to Puerto Rico. Violators could be fined up to $5,000 and spend up to a year in prison on first-degree animal cruelty charges. 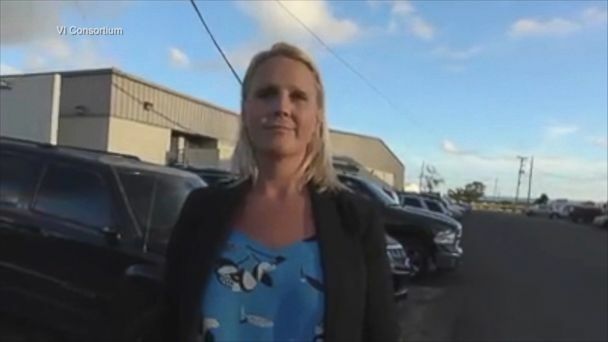 Juli Campbell was charged with fraud for allegedly bilking $840,000 in false claims from a FEMA program that provided money for repairing homes damaged by hurricanes, according to the indictment. The suspect's company was hired as a subcontractor to repair homes in St. Croix. The Northeast could see heavy rain, wind and coastal flooding by the weekend. 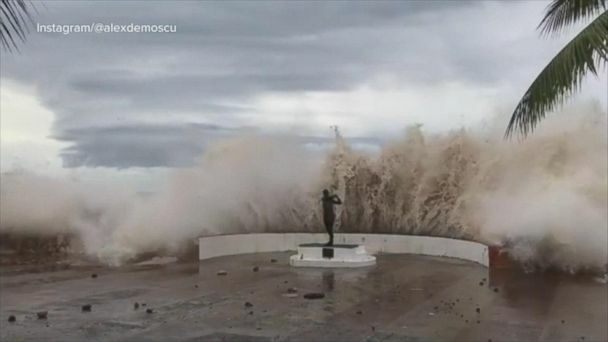 The storm slammed Mexico's coast with winds topping 120 mph and is now on a path towards Texas. 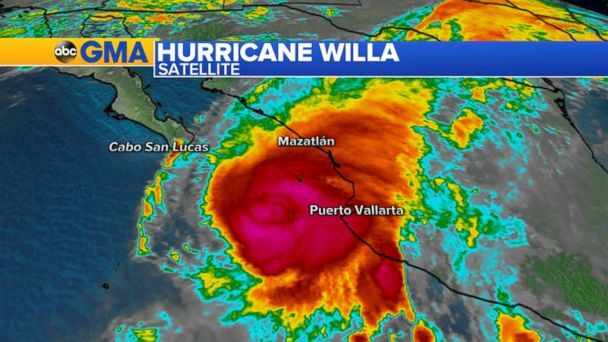 The major Category 3 storm will head toward Texas after making landfall in Mexico and then move toward the East Coast. The hurricane has been called an "extremely dangerous" major storm and is bringing new flooding fears to hard-hit parts of Texas. The Category 4 hurricane also will lead to heavy rains in Texas. The city of Austin's water systems are so overwhelmed that a mandatory "boil water" order has been put in place indefinitely. ABC News chief meteorologist Ginger Zee explains how hurricanes form. The storm will keep growing as long as it has three key ingredients. 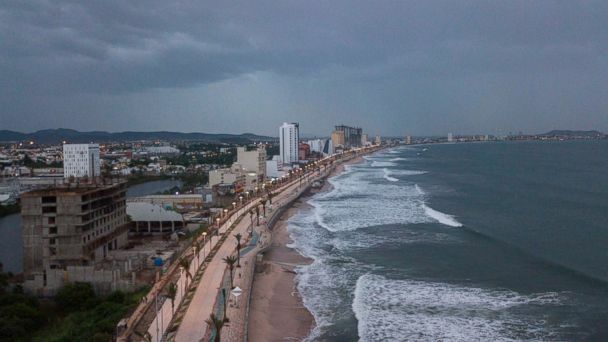 The hurricane is expected to hit the southwestern coast of Mexico and will bring heavy rain and strong winds. The tropical storm is barreling through the Gulf of Mexico and headed toward Florida before making landfall possibly as a Category 2 hurricane. 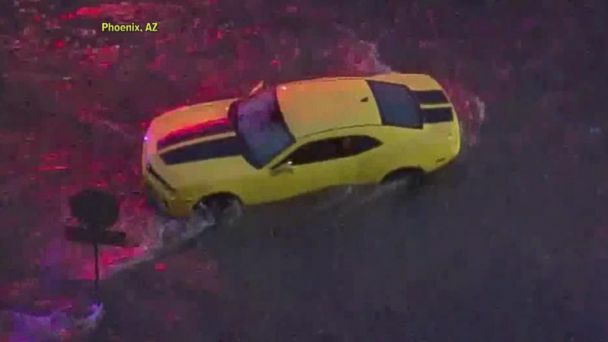 Flash flood watches across six states are in effect as a tropical storm is expected to hit the Baja Peninsula before reaching the Southwest. "GMA" revisits some of the families spotlighted on the show last year -- shortly after the area was struck consecutively by Hurricanes Irma and Maria -- to see how the rebuilding efforts are going. The storm will likely make landfall Thursday near the Carolinas. 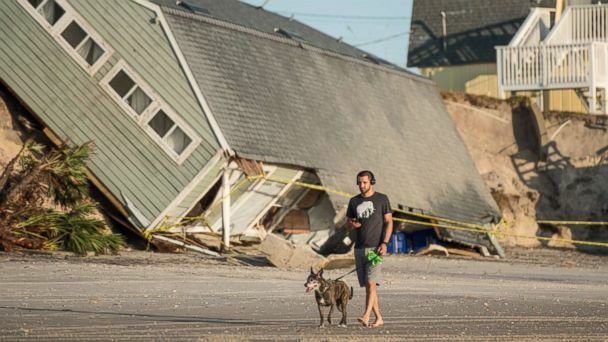 A state of emergency has been declared from Maryland to the Carolinas as the Category 4 hurricane bears down on the U.S.
ABC News chief meteorologist Ginger Zee reports on the strength and path of the storm as it moves towards Bermuda. Just as Gordon begins winding down, new systems are developing in the Atlantic. Government officials are scheduled to testify before Congress Thursday. 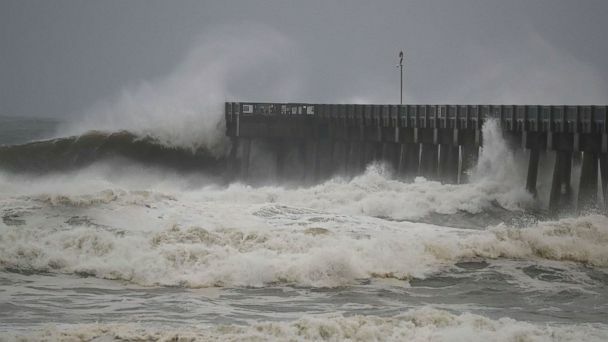 Rain and winds from the fast-moving storm slammed the coastline of Alabama and parts of Florida early Wednesday and is on the move north toward Jackson, Mississippi. States of emergency remained in effect in three states as the now-deadly tropical storm packed sustained winds and heavy rains. ABC News' Maggie Rulli reports. The storm made landfall Tuesday night. States of emergency were declared in Mississippi and Louisiana as Tropical Storm Gordon dumped nearly 8 inches of rain on South Florida. States of emergency have been declared in Mississippi and Louisiana as Tropical Storm Gordon is expected to hit the Mississippi coast as a Category 1 hurricane. ABC News' Kendis Gibson reports. There are two tropical disturbances, including a potential tropical cyclone in the Atlantic Ocean. Trump also took to Twitter and was openly at odds with James Mattis over North Korea and the possibility of resuming military exercises in the region. An independent study was commissioned by the government.